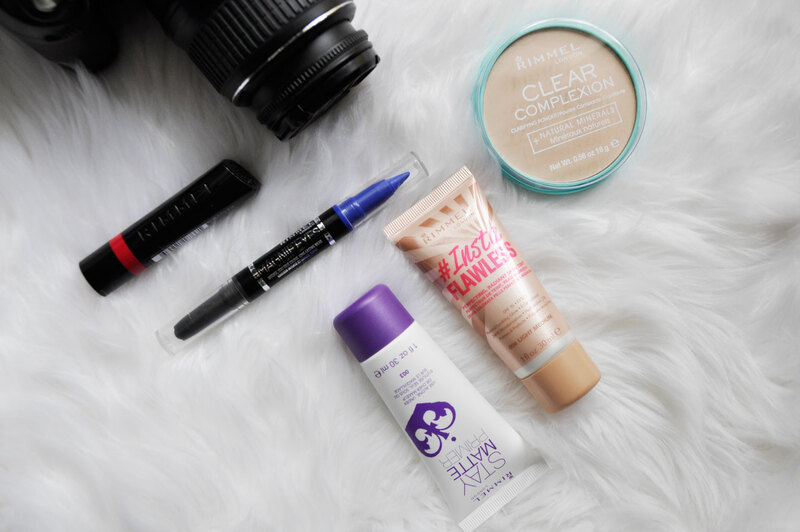 I was really excited to try out some new Rimmel products and share with you my makeup look of the day. There’s a new kid in town, the #Insta Flawless tinted primer. Lets just let that sink in for a minute, it actually looks like I’m walking around with an Instagram filter on my face. It glides on effortlessly and blends out to a radiant finish. It gives light coverage has an SPF of 15 and can be worn alone or under makeup. Love the product, love the name! 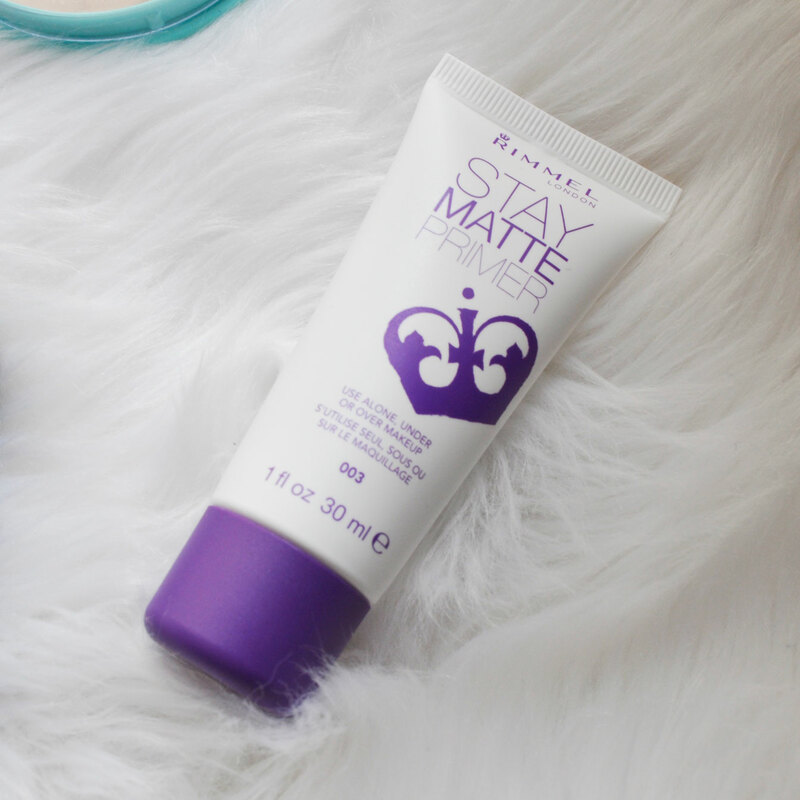 I have been using the Stay Matte Primer for a while now, it’s a trusty affordable product that I have purchased many times over. It keeps my skin looking oil free particularly my T-Zone and minimizes the appearance of my pores, an oldie but a goodie! I really like this Eye liner/shadow stick, it is easy to apply however I would suggest to blend the eyeshadow straight after application as it sets quite fast. 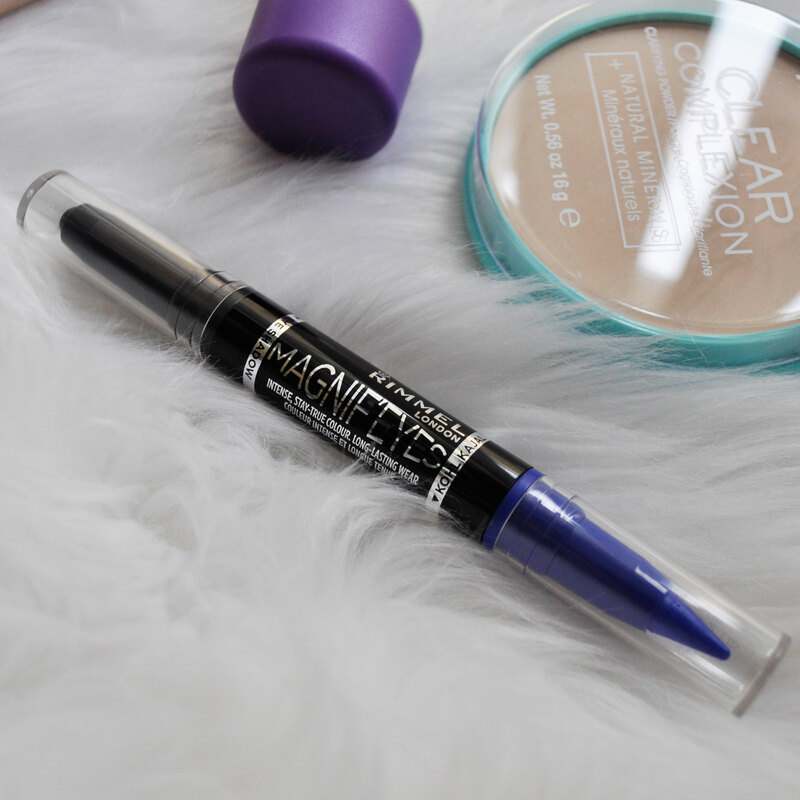 The blue liner stays put on the water line which is most impressive and the blue/grey eyeshadow does not crease. They are also very pigmented and have great lasting power. 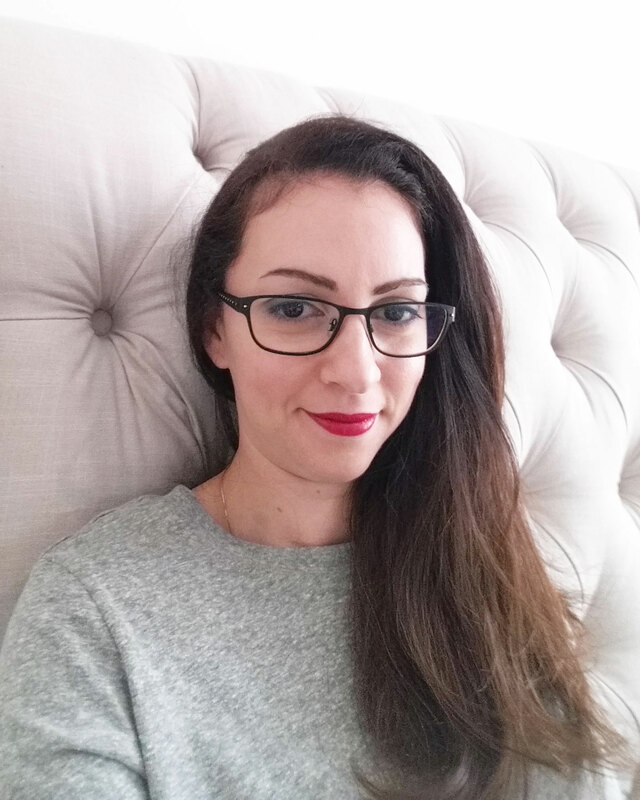 This lipstick is so flattering on, I have Listen up which is a vibrant reddish dark pink shade. This lippie is hydrating and the colour pay off is incredible. I drank coffee, ate lunch and the lipstick stayed put, it began to gradually fade after 4 hours. 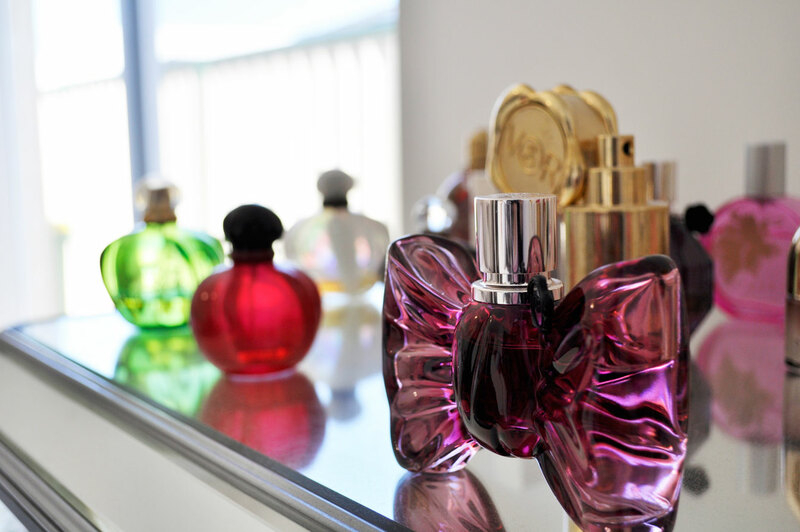 Hope the insta flawless will come out in the Netherlands soon as well, I haven’t seen or heard anything about it yet. Great blog too! Great post! I love the lip color! Thanks for sharing, I want to try some of these now! 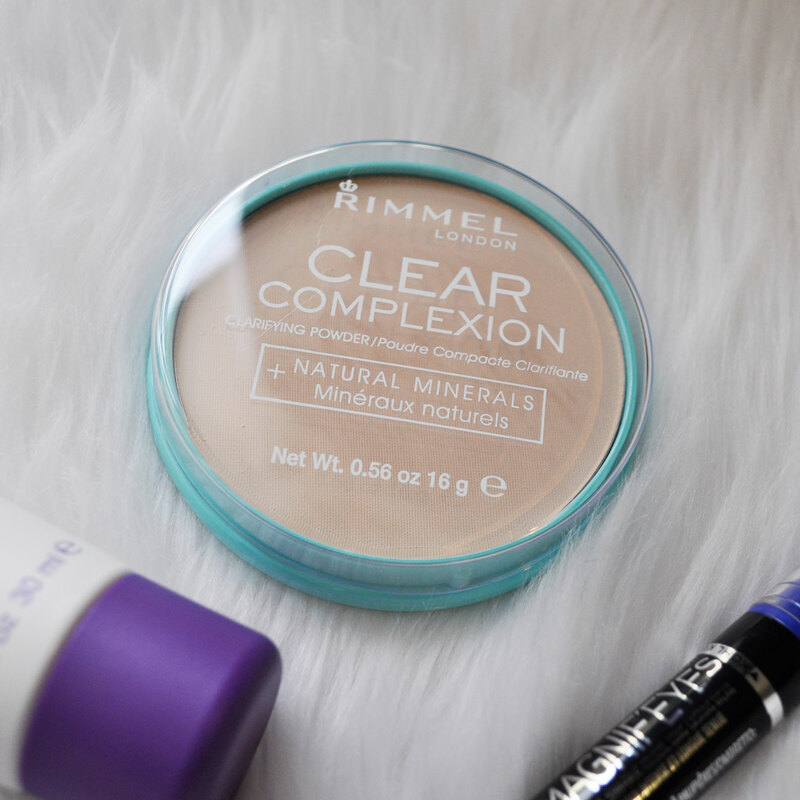 Rimmel never disappoints in my opinion.